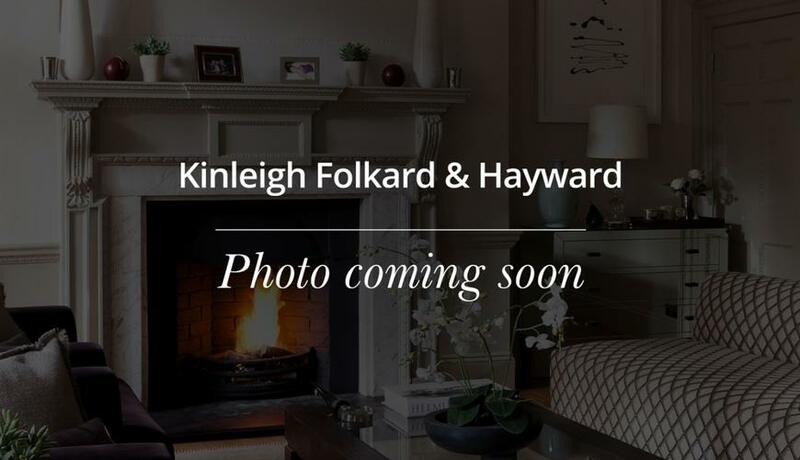 One bed upper floor flat located in the heart of Forest Hill, within 5 minutes walking reach of Catford Station. The property is accessed through a private communal entrance, the property boasts a separate high spec designer kitchen with a state of the art dish washer. The kitchen is accessed via the living room. The living room has good natural light as a result of large double glazed door that leads to a spacious South-facing roof balcony. The newly fitted designer high spec bathroom is ultra modern and has a new Triton shower system.